The rapid expansion of technology has changed the way students learn and teachers conduct their classrooms. While advances in technology have broadened the possibilities in education, it has also put more strain on IT departments and teachers that are adapting to this new culture. 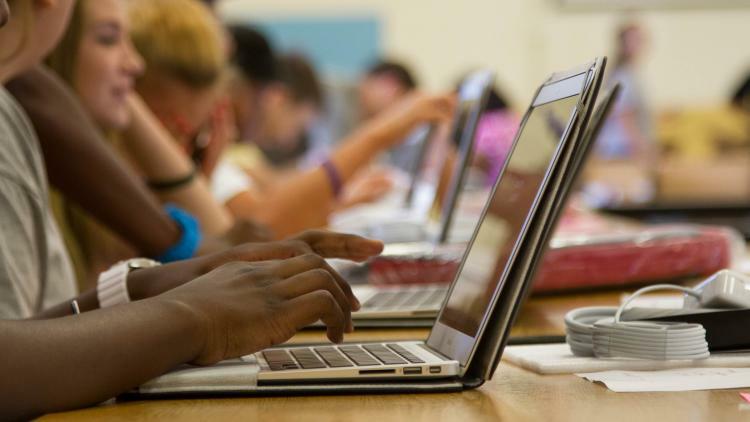 Dave Saltmarsh, former teacher and current educational evangelist for JAMF Software, recently shared his thoughts on how educators can use this explosion of technology to their advantage in a guest column for EdTech Digest. Saltmarsh examined ways mobile device management (MDM) empowers teachers to handle a plethora of issues that may arise during class, without involving IT. By putting the right MDM tools directly in the hands of teachers, they are able to regain valuable instructional time, mass customize and personalize learning, and provide secure testing scenarios. Click here to read the full article and discover how the latest tools are making technology work for teachers and not the other way around.